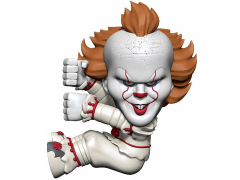 Pennywise is ready for action as a Scalers mini character! 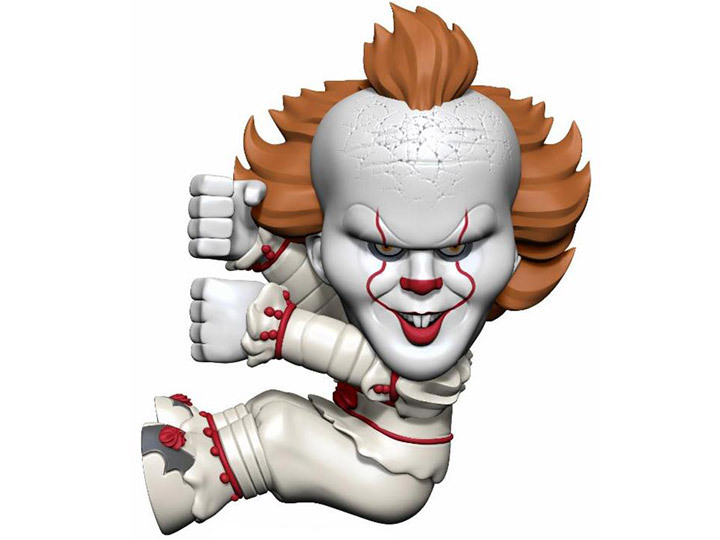 These cute collectibles are only 2" tall and attach to headphone cords, cables, straps and more for on-the-go fun. Collect your favorite characters and take them anywhere!